John Rector's novel The Cold Kiss moves at a blistering pace despite its wind-chilly setting. I read The Cold Kiss in one sitting of about three hours. There's no particular place to stop along the way. The story goes from bad to worse within a couple of pages and keeps accelerating. Ex-con Nate tells the story. He and fiancée Sara are traveling through the Midwest, on their way to Reno and marriage. They pick up an apparently consumptive hitchhiker who coughs his last as they pull into a snowbound motel. He's got two million dollars in his suitcase. "I've been thinking a lot about those old mystery novels. You probably don't know them, but they always start with a group of strangers thrown together around a dead body, usually in a secluded old mansion or on a remote island somewhere." I like texts that are conscious of their own formulas. Yes, this is Seven Keys to Baldpate – or, for those more into recent cult movies than ancient cult novels, Identity. And that's OK! Sometimes the stuff of thrillers is all the better for acknowledging that it's the stuff of thrillers. After all, everything exciting that can possibly happen has already happened twenty times before in episodes of TV shows. Shouldn't thriller characters recognize that? I've probably already revealed too much of the plot – no, check that, I haven't revealed anything more than the flaps of the dust jacket do, so I'm well within the spoiler-free zone. I'll just note one detail I didn't even think about while I was reading, to illustrate the quality of the suspense. The plot of The Cold Kiss is enabled by a complete lack of cell phones. When Nate and Sara arrive at their motel, the power is out, the phones are out, and there's "no way to get into the computer" (50), so we're in recent enough times that even unaffiliated motels off the beaten track have computerized reservation and credit-card systems. 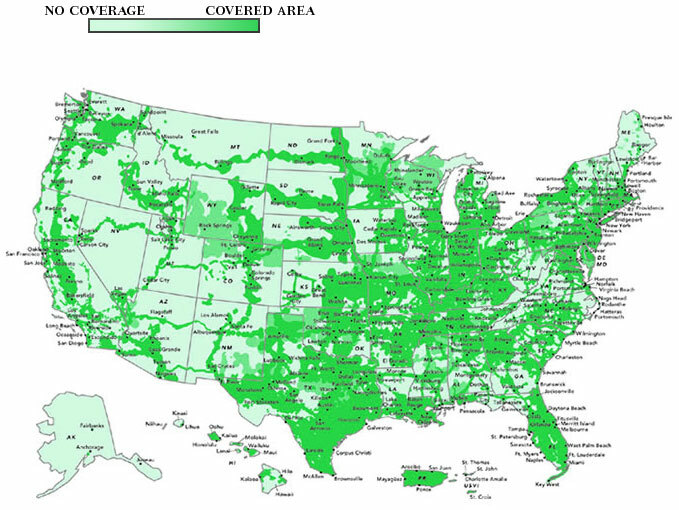 Now lots of America is still uncovered by cellular service, as anyone who's seen one of those filigree phone maps knows. But if you've been in one of those no-phone-zones, you know that (a) people try anyway and (b) some of them, with more aggressive providers than others, get through. But The Cold Kiss operates in cell-phone silence. And a good thing, otherwise the story couldn't happen. The best thing is that while you're reading, you don't particularly notice. Rector, John. The Cold Kiss. New York: Tom Doherty, 2010.